How Does Art In The Workplace Increase Productivity? 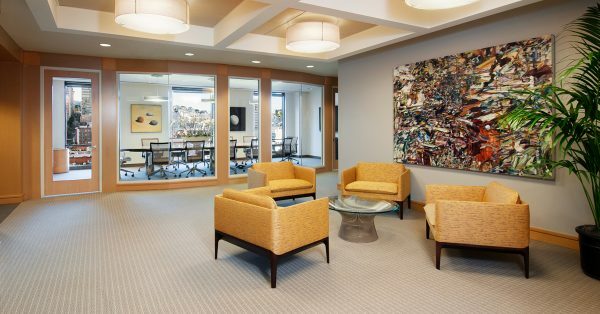 The presence of art is an essential part of the workplace design. A number of studies have shown the effects that color can have on mood and productivity….